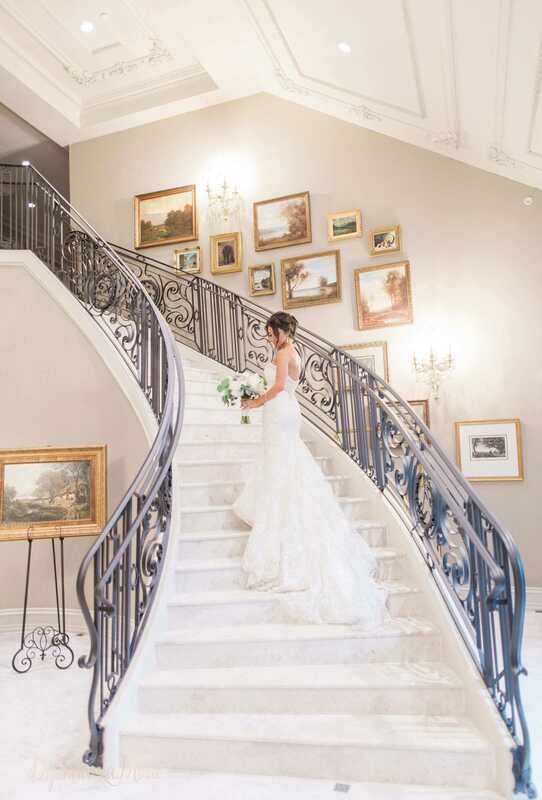 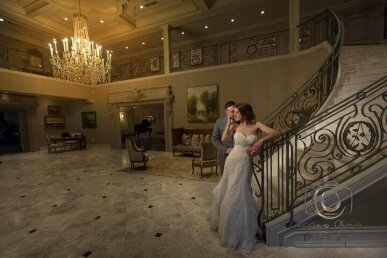 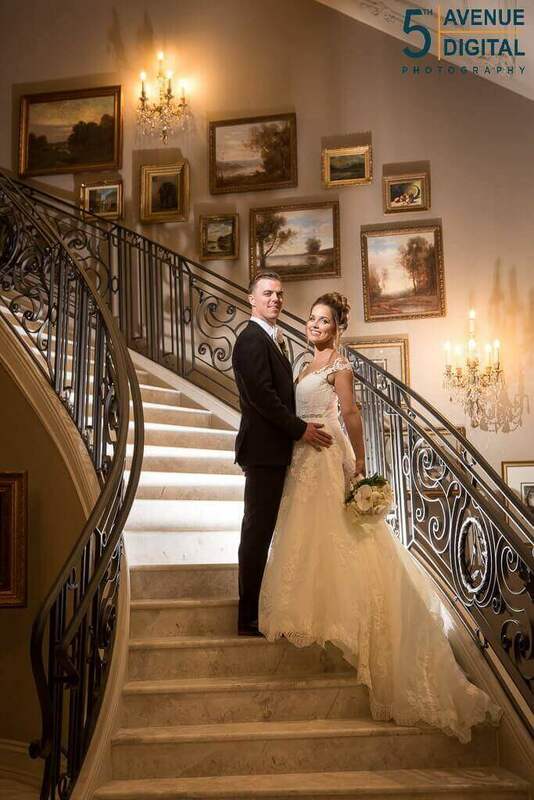 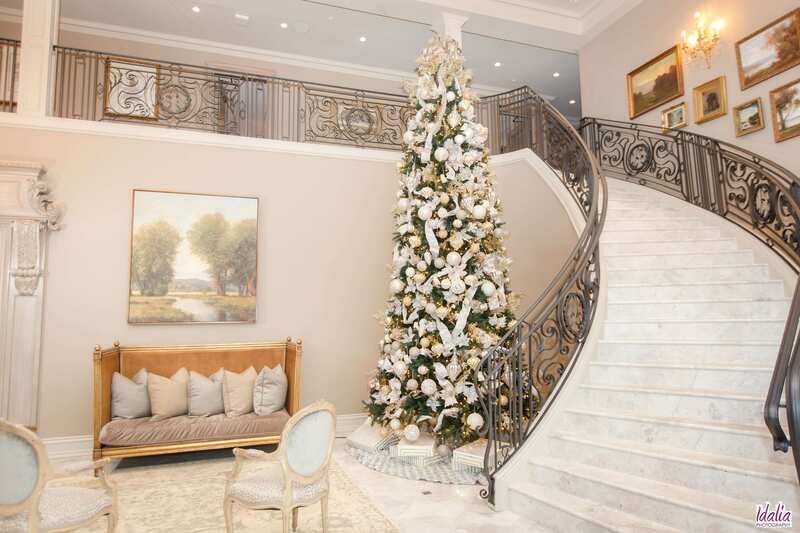 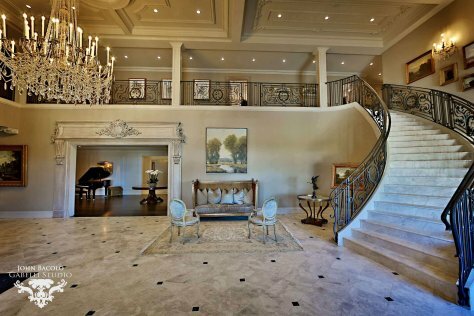 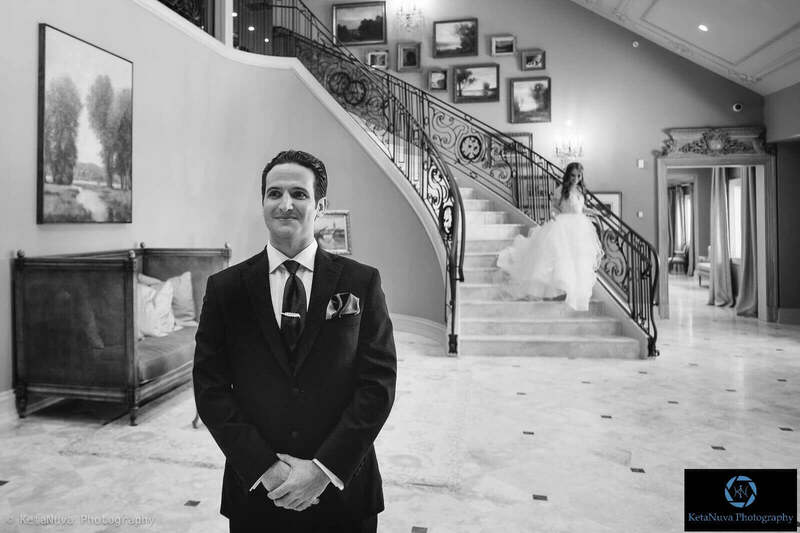 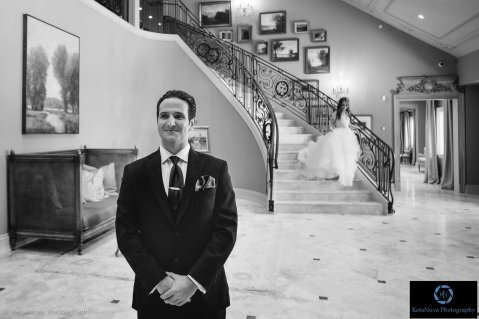 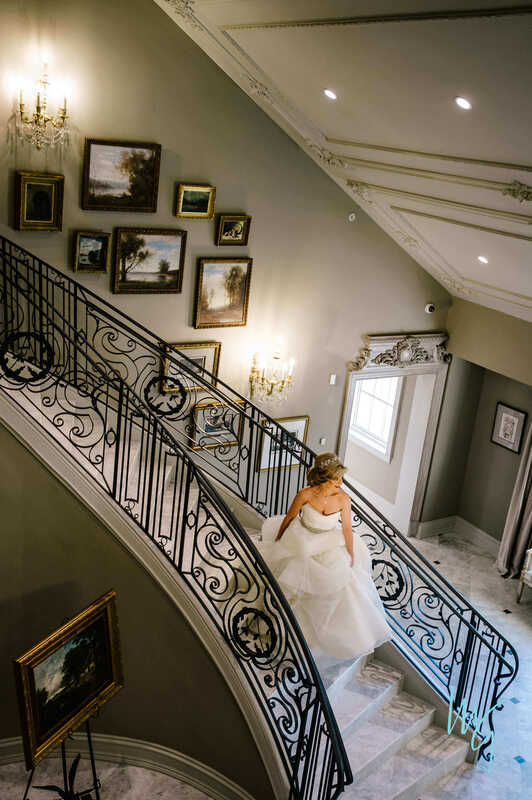 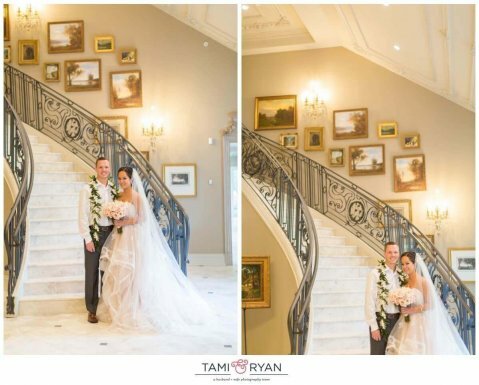 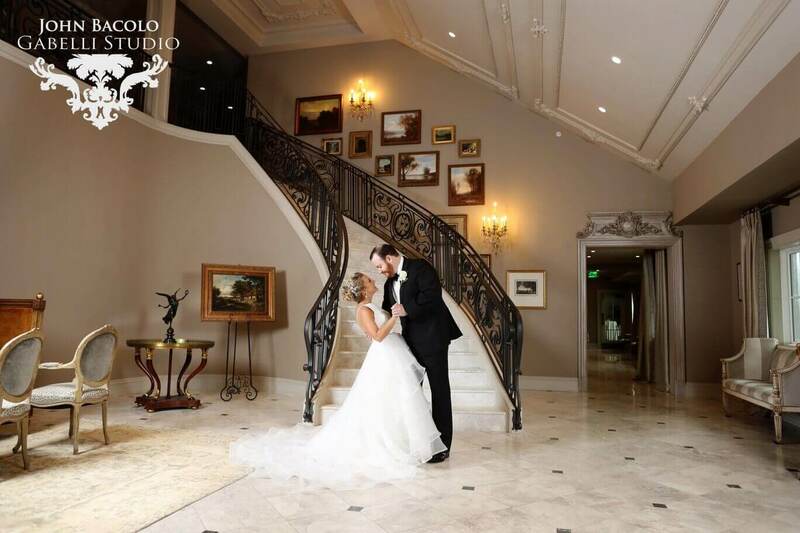 Our Chateau entry includes a grand foyer, with a curving staircase and a chandelier, perfect for pictures. 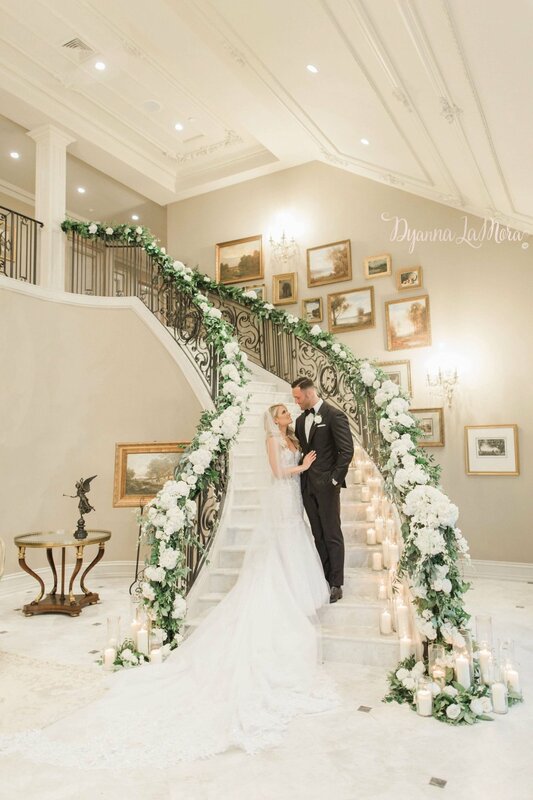 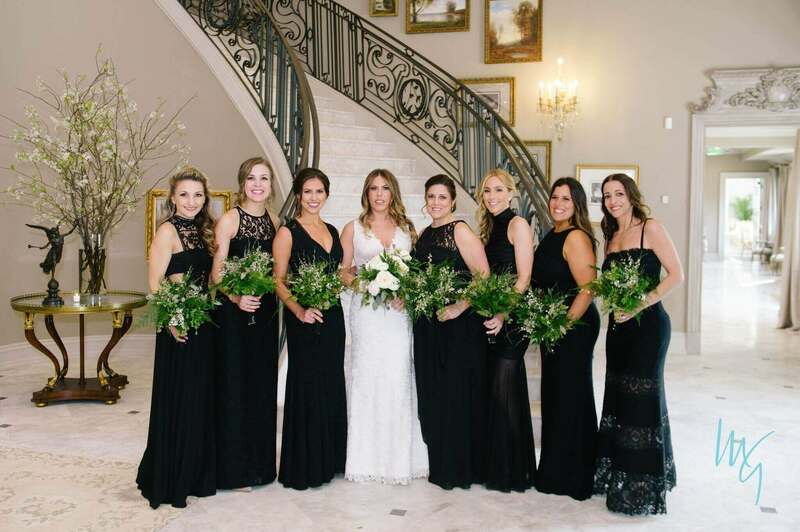 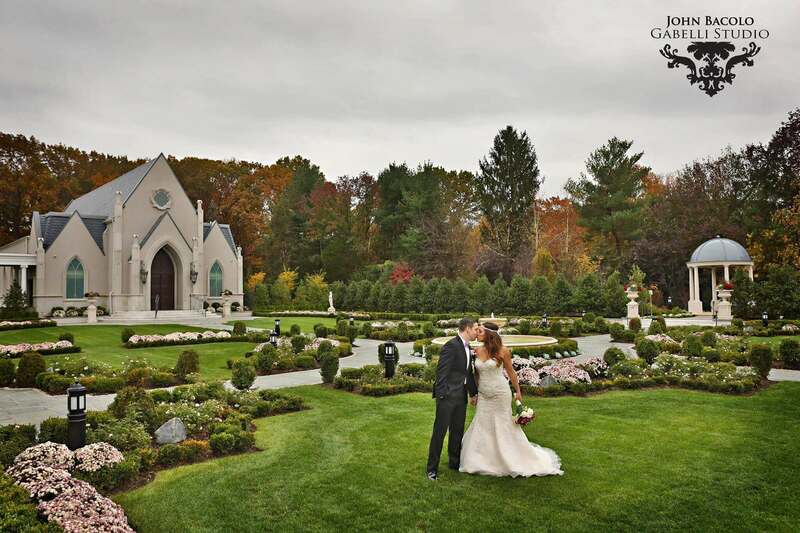 Weather you choose to do wedding party pictures, grand entrances, first looks, or couple photos, this space is great on its own or with floral decor. 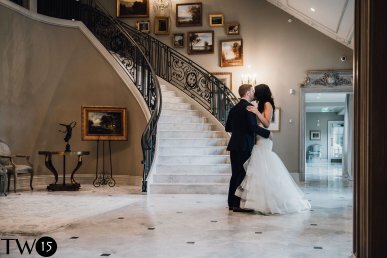 No matter what you like, contact one of our event specialists to find out how it can become a great accent on your big day.